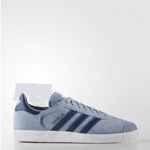 The Adidas Gazelle mixes the best of Brit pop and football culture, a true Adidas classic. 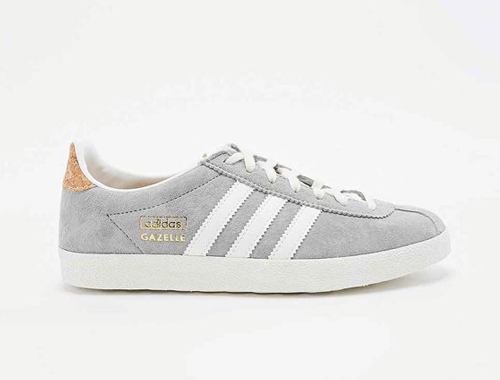 First introduced in 1968 this retro classics style is still resembled in the latest version of the Adidas Gazelle. 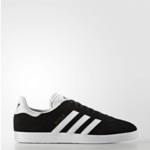 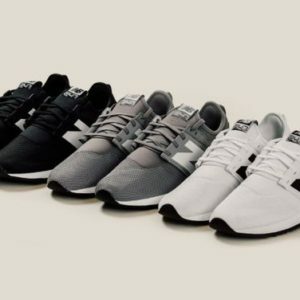 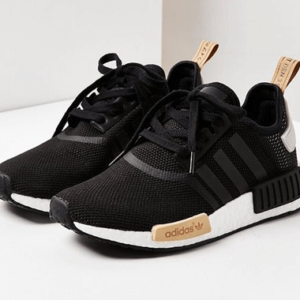 A multi purpose classic that never goes out of style, remaining one of Adidas best selling trainers. 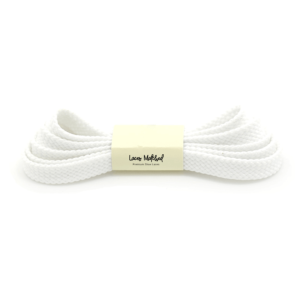 You can find a selection of shoe laces to fit with the Adidas Gazelle here at Laces Matched. 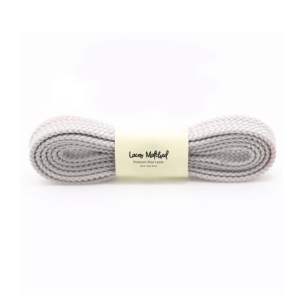 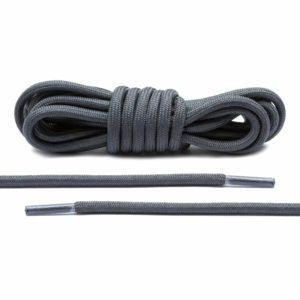 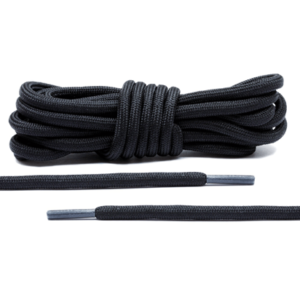 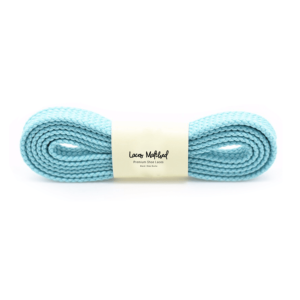 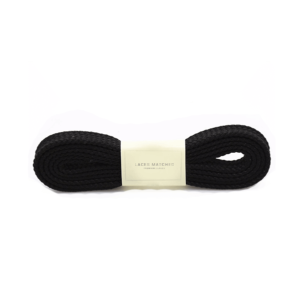 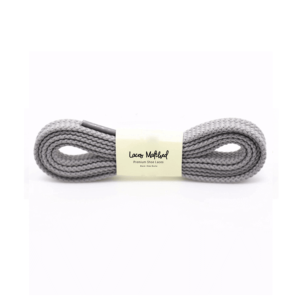 We hold a wide range of stock replacement shoe laces that will provide a perfect fit for the Adidas Gazelle in range of colours. 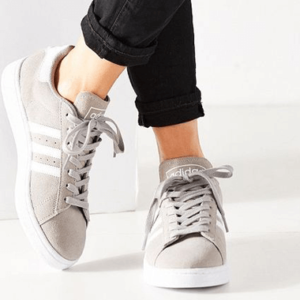 Use our quick sizing guide or the link in this page to go directly to shoe laces for the Adidas Gazelle. 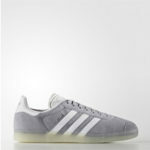 An original Adidas trainer from the 80’s the Campus is an old school retro classic mixing both culture and sport. 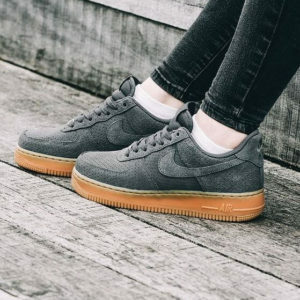 These original 80’s classics are styled with a low top and are available in both suede and leather. 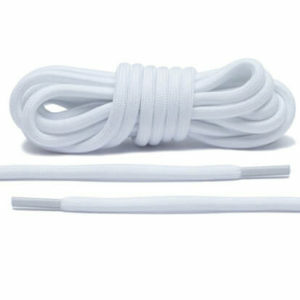 Use our quick sizing guide to find the perfect replacement Adidas Campus Laces. 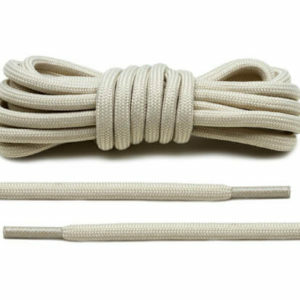 Use our quick sizing guide to find the perfect laces for your Adidas Campus trainer.